MACH-2C™ is the new deluxe and stylish, robust and versatile multimedia USB-C headset from HamiltonBuhl that will connect to any device with a USB Type-C port, whether PC or Mac! Featuring high quality integrated USB-C sound, noise-canceling, steel reinforced gooseneck microphone with in-line volume control, soft leatherette ear cushions delivering excellent noise-isolation, and adjustable, folding headband, MACH-2™ is designed for all-day comfort and easy compact storage. 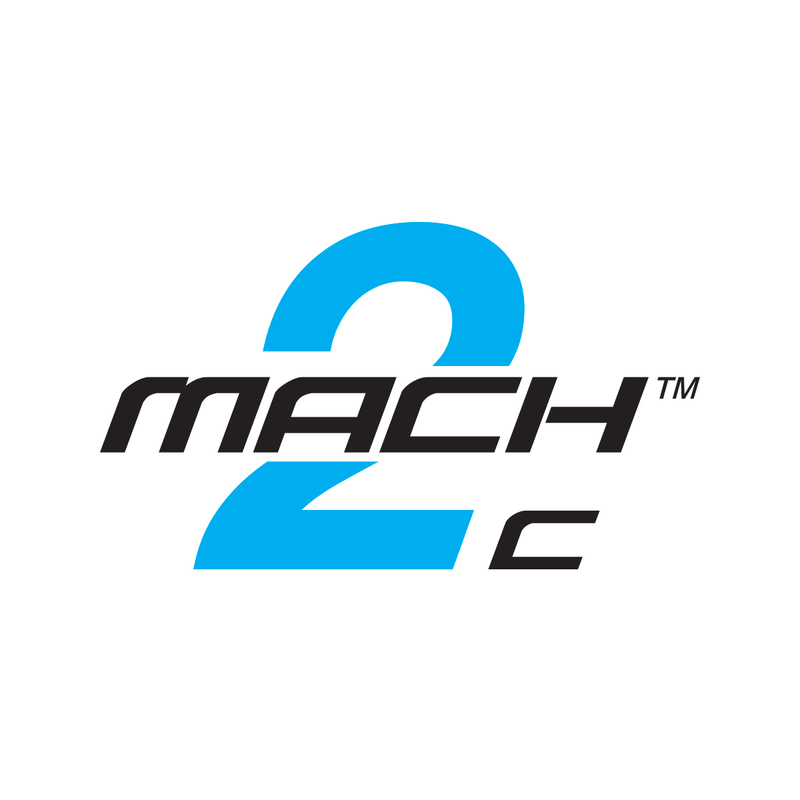 With the exclusive Dura-Cord™ (chew, kink and knot-resistant, PVC, jacketed, braided cord), and an Anti-Lice storage bag (heavy-duty, write-on, moisture-resistant, reclosable bag that kills lice within 24-48 hours), MACH-2C™ Multimedia USB-C Headset is loaded with sought-after features. The ideal companion for ever-growing and changing technology in the classrooms, this deluxe, over-ear multimedia USB-C headset is the high quality, durable yet comfortable accessory each student needs to get the most out of their high tech lessons. Headphones and Headsets Cleaner 8 oz. Spray Bottle - Free of any harsh chemicals or fumes, this non-toxic and non-flammable cleaner is the safer choice for all.